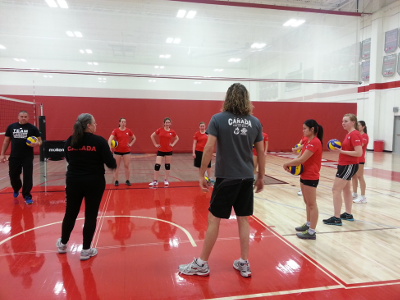 Dr. Lopes volunteered her time with the Canadian Deaf Women’s Volleyball team during their training ID camp at Seneca College in Toronto. 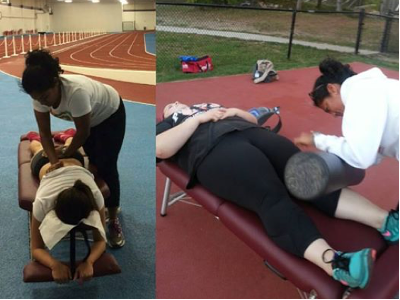 She provided on-site care to the athletes and instructed them on how to stretch effectively. Dr. Lopes volunteered once a week with the Flying Angels Youth Track and Field team providing on-site care as well as instruction on how to prevention injury. The team practiced both indoors at Monarch Park Stadium and outdoors at Birchmount Stadium. 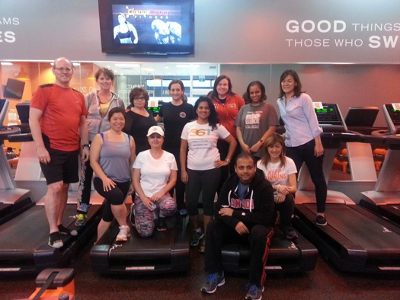 Dr. Lopes volunteered her time with the Canadian Deaf Track & Field team during their training camp at York University in Toronto. 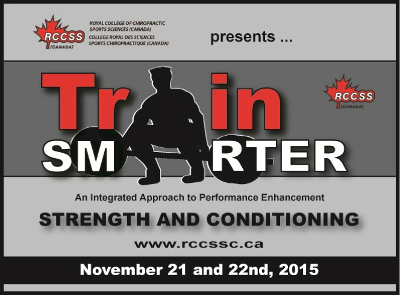 She provided on-site care to the athletes and assessed their mobility to help prevent future injuries.